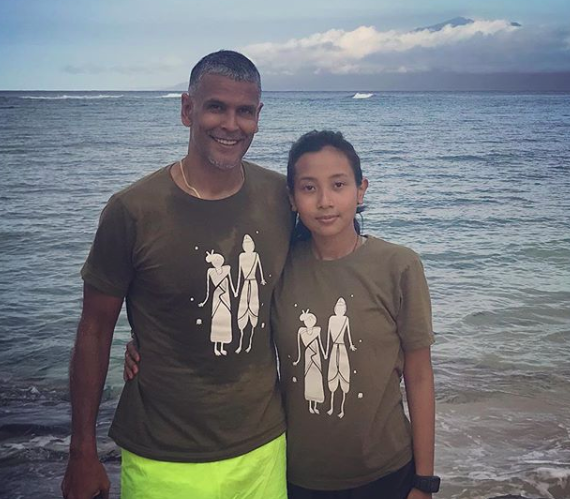 Assam’s Ankita Konwar who got married to Milind Soman has shared pretty pictures of herself with her husband as the duo celebrated their honeymoon in Hawaii. The two married in an intimate ceremony with friends and family in Alibaug, Mumbai on April 22. The wedding was a blend of both Assamese and Marathi cultures. 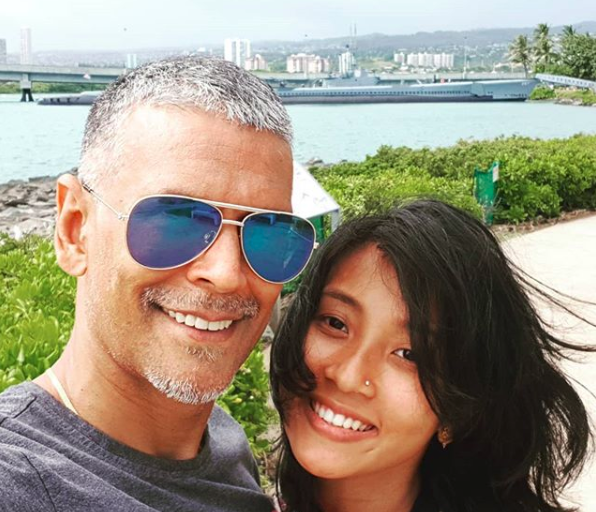 Model, actor, film producer, and fitness promoter Milind Soman fell in love with Ankita, a flight attendant from Guwahati. The couple came into the limelight due to the major age difference between them. Both have been vocal about their relationship and have never shied away from showing their love for each other in open.